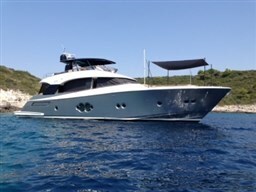 We offer as central agency an magnificent example of Princess V78 built in 2010 and maintained to the highest standard. - customized kitchen with bigger dishwasher, normal size oven,…. 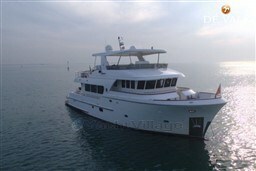 Dear Sirs, I have seen on YachtVillage your offer about Princess Yachts V 78 - 2010 (code: 427237). I am interested in the offer and would like you to contact me. Thank you.